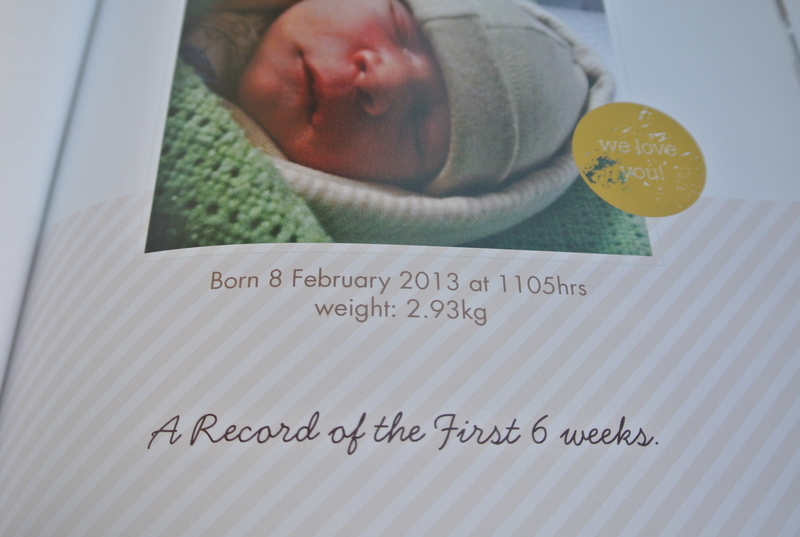 Back in August I came across an offer on Babycentre for a free photo book from Shutterfly. The site offered a type of coupon code that was redeemable on Shutterfly and all you had to pay for was shipping. The offer was for an 8 x 8 hardback book with 20 pages, anything other than that you are charged for, and you are given 30 days to put the book together and order it. They give you plenty of options for whatever you like, in terms of adding text, and various little clip art bits so the possibilities are endless, and I liked that. And although the site originates from the US, I decided to give it a try. It turned out brilliant and I was so pleased when the package arrived, it was well worth it. 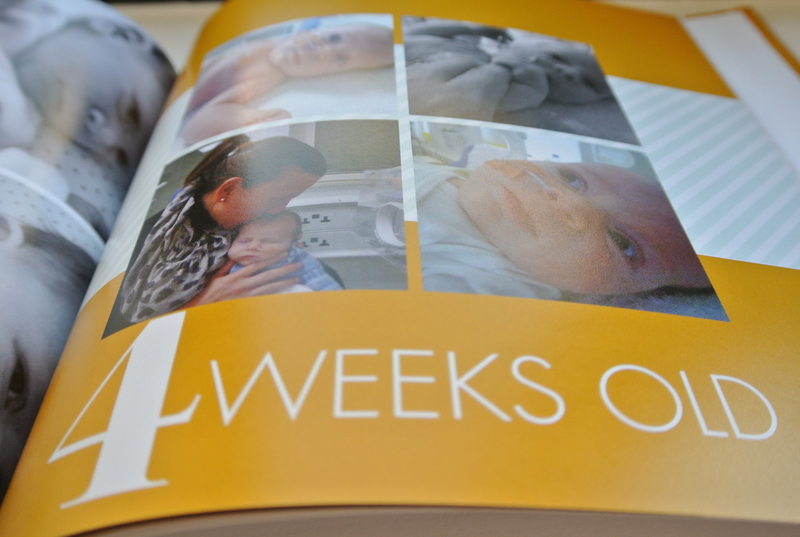 We have now decided to produce a book for every year, so, thanks Shutterfly!